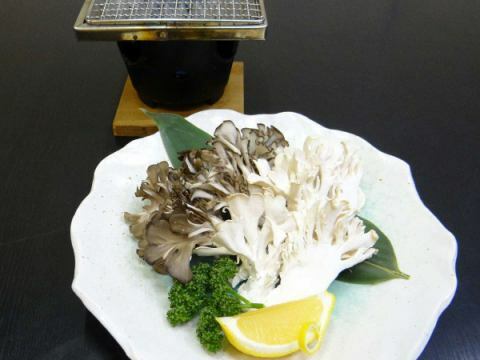 Dishes Kanzansou is a regional cuisine with a rustic warmth. Seasonal ingredients line up mainly from locally grown vegetables. Please relax and have fun. Popular NO.1 of our hotel! 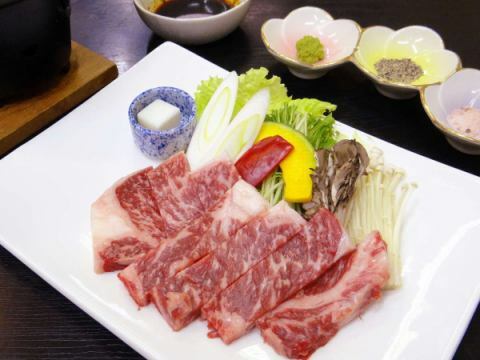 Joshu Beef Steak fluffy taste Joshu Beef Steak Seasonal monthly cuisine cuisine plan! 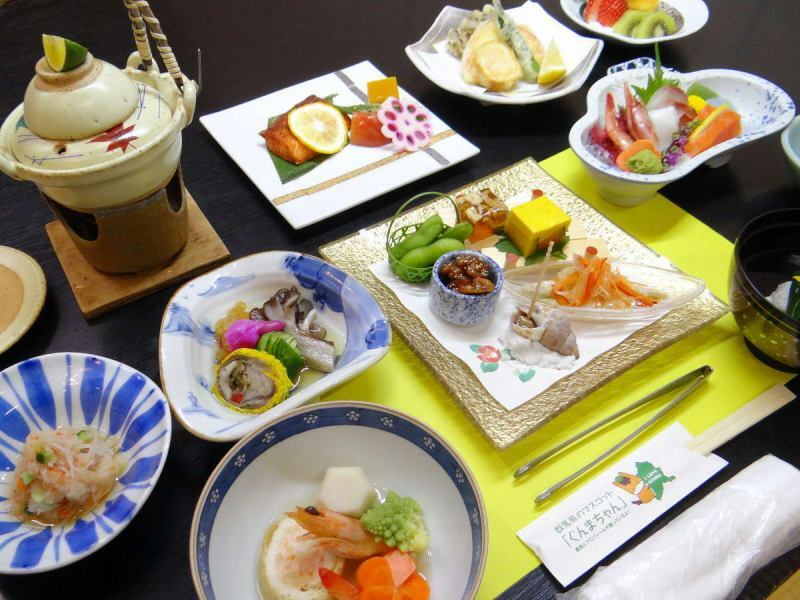 You can only eat this season, seafood, Yamanobu You can enjoy various seasonal tastes every season. 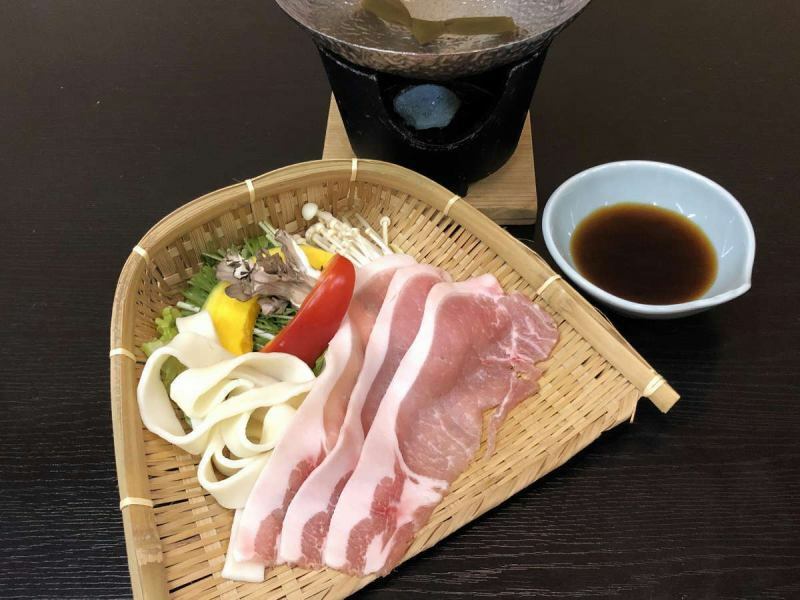 ※The basic plan is "Okutone Mochi pork shabu-shabu" with a special banquet menu. 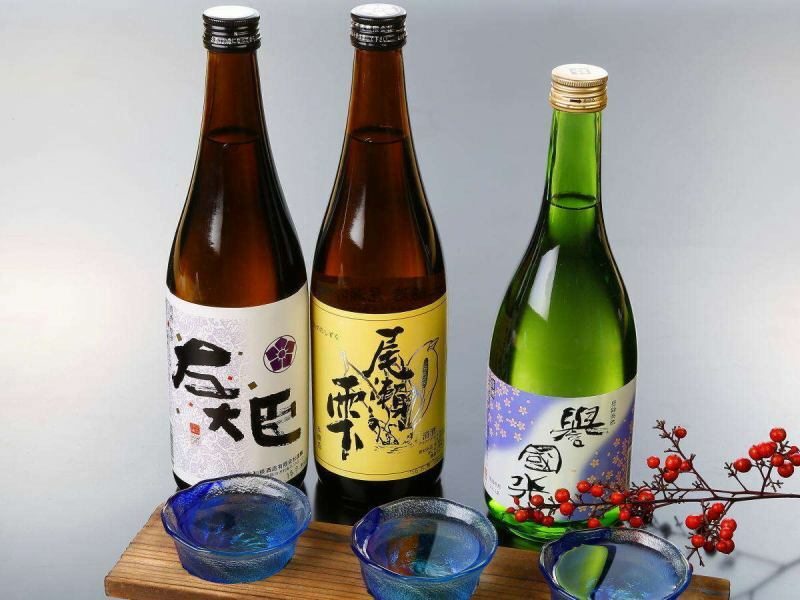 【Local sake of Tone】Please enjoy local sake. Breakfast: Rice plump shiny is there relished the delicious rice and Shun'na of local Numata product Tone rice freshly polished rice! Firmly eat, refreshing refreshing morning! 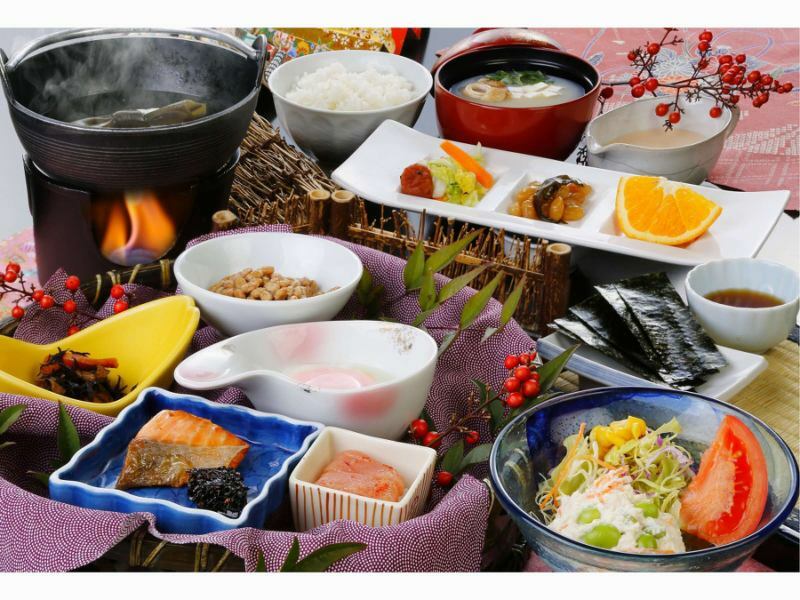 "Freshly milled freshly baked" plump delicious rice and various side dishes.We have breakfast where the body is exciting. Materials of the seasons that can be tasted only at that time will add color to everyone's morning. 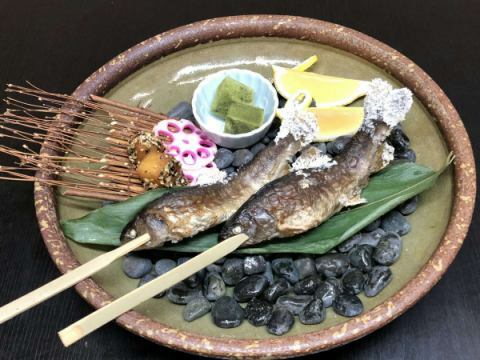 ※Display fee will be tax inclusive.※In addition to dinner we will prepare the local taste.※Please order directly to the hotel after booking your order. Please enjoy the taste of Joshu boast. 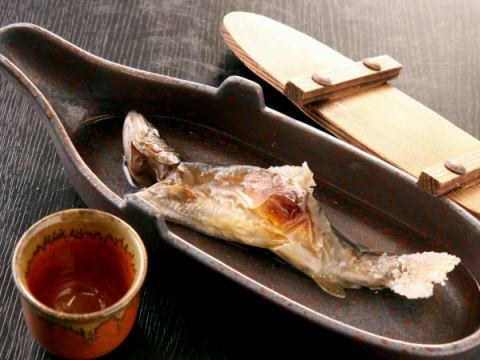 Please enjoy the fragrant Char’s Kotsuzake (sake with grilled fish bones). Taste of freshly baked rockfish is exceptional. In local grilled dumplings grilled with ingredients.